He's watching. He knows everything about you. And you don't even know he's there. No-one believes Alice Jefferson’s stalker exists. But he’s been in her house. And he's made sure she knows it. 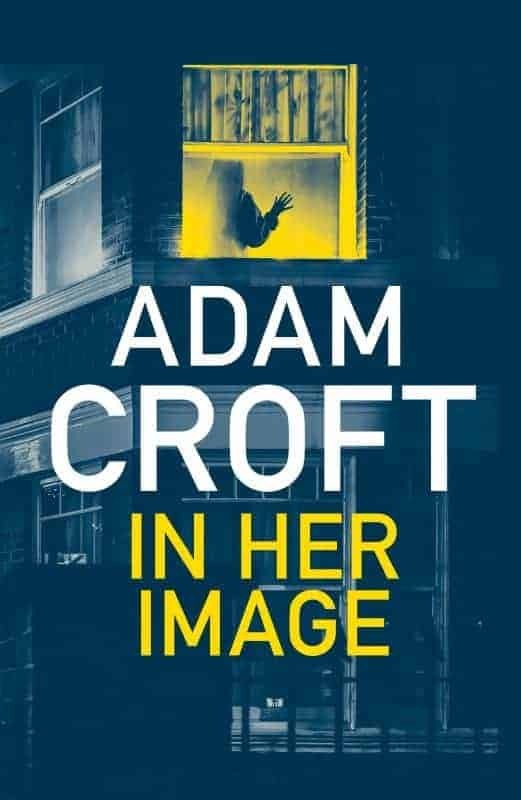 With the police unable to find any trace of him, Alice starts to doubt her own sanity. But then she uncovers his true identity — a shocking revelation that will turn her entire world upside down and leave her unable to trust anybody — even herself. When she discovers his chilling plans, Alice is left terrified and frightened for her life. Can she escape before it’s too late?